*Shum loves their hotdogs. She eats two at one go! Verdict: Give them a try! 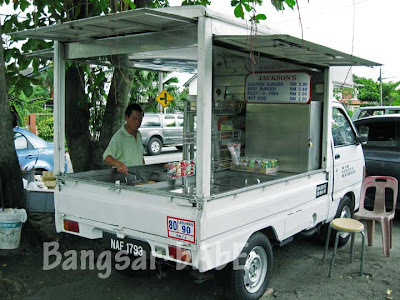 The burger patties are homemade, so it’s different from your usual Ramli burgers. Homemade crab burger patty??? I’m so THERE! Thanks for the tip! Hi. 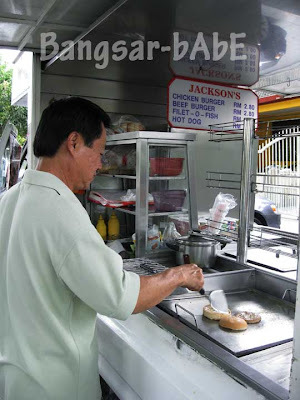 U can get Jackson burger in Bangsar South Campur Campur Foodcourt too. His nephew’s place.